Toy Fair hit New York in February with toymakers bringing their best to entice retailers with some fun and games. 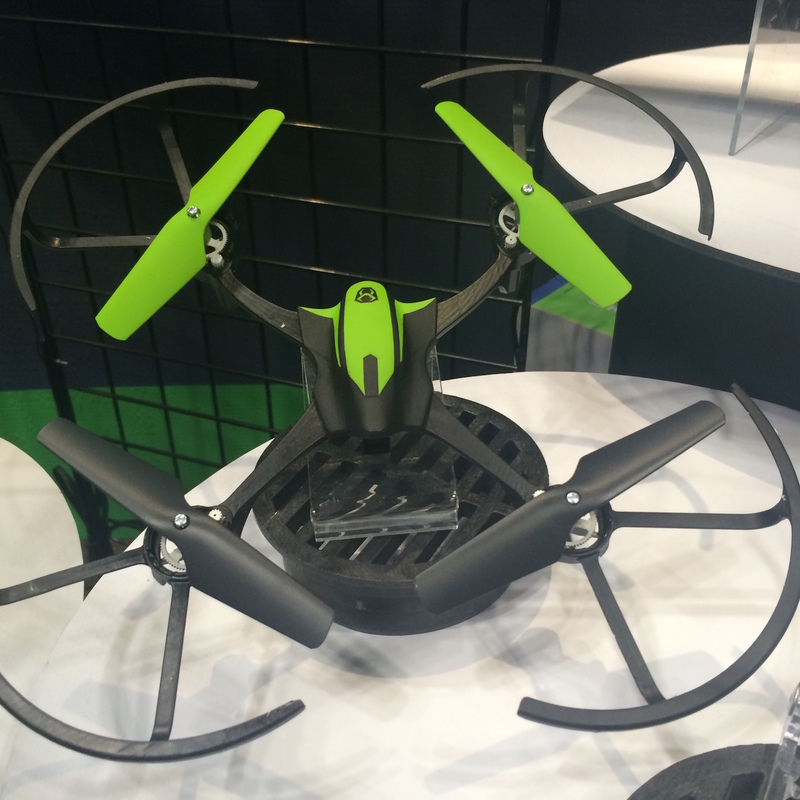 Although few children were permitted in the hallways of the Javits Center, the din of drones along with robotic beeps and chirps lured all to play with the latest digital devices. Tucked into one tiny corner, inventors who relish in weaving tech into their toys peeled the curtain back on their alchemy to show what's in stores today—and what's expected for the holidays later this year. 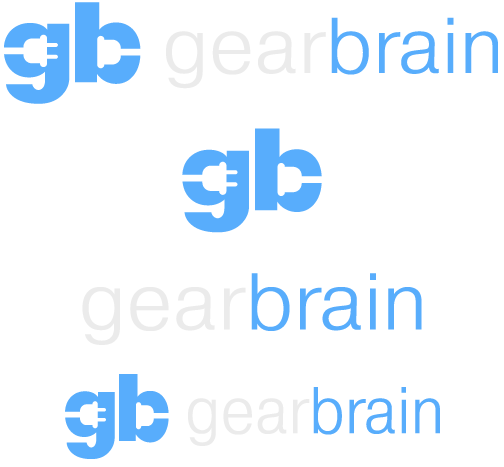 Join GearBrain as we take a look. Kids begging for a dog? Not sure you can handle the daily walks and upkeep? 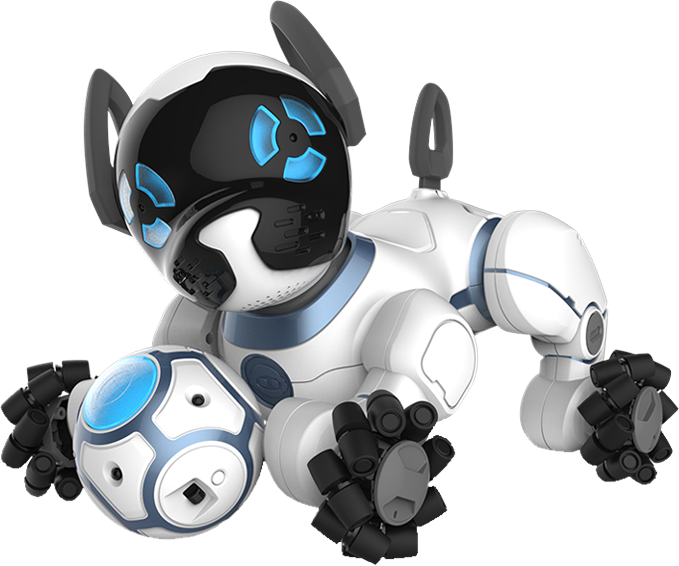 Robotic toymaker WowWee is launching an alternative solution: CHiP. 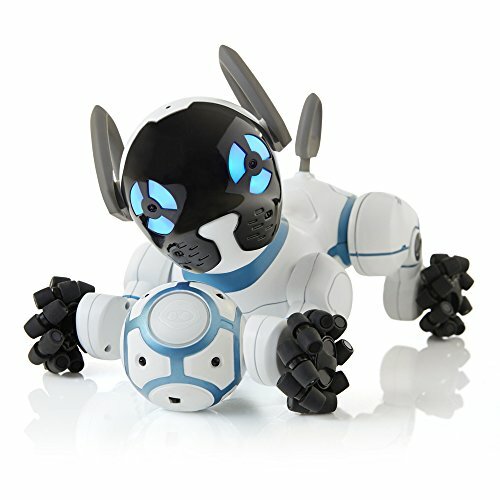 At $199, the robotic dog plays ball, follows you around, barks, growls and even sleeps in his own doggy bed. The more you work with CHiP, the more he learns, or unlocks, additional tricks. As its owner, you wear a Bluetooth smartband that lets you interact with the toy, along with an app to check on CHiP's mood. The current retail price for CHiP at $199 for two bands, and a charging bed. However, WowWee said CHIP is on sale online at Amazon, Barnes & Noble , Target, Bed Bath & Beyond and WalMart. You can also buy it at Best Buy stores at special sales prices for the holiday rush this year. 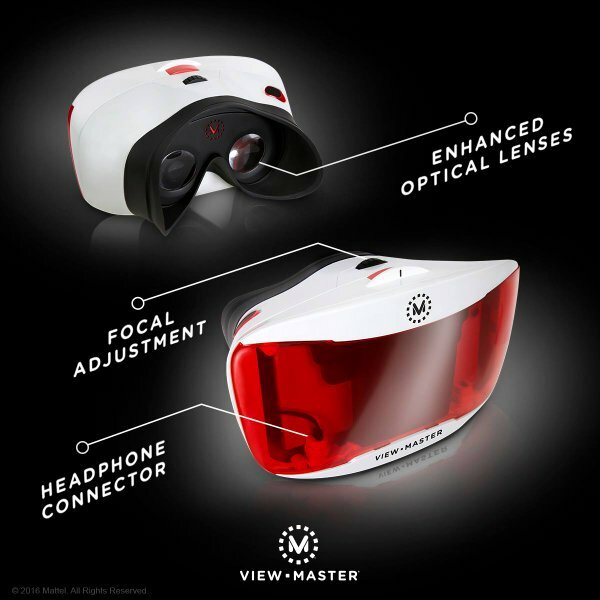 View-Master's virtual reality headset, on the market since last year, is already getting an upgrade. When Viewer DLX hits stores this fall, the device will have a headphone option (for better audio) and the ability for users to adjust the focus. 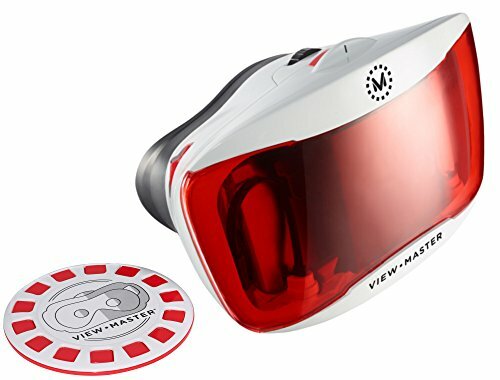 With an expected price of about $40, Viewer DLX will still fall into the Google Cardboard range of headsets—affordable enough so parents don't feel sticker shock, yet lacking the higher-end immersion feel of Samsung Gear VR. 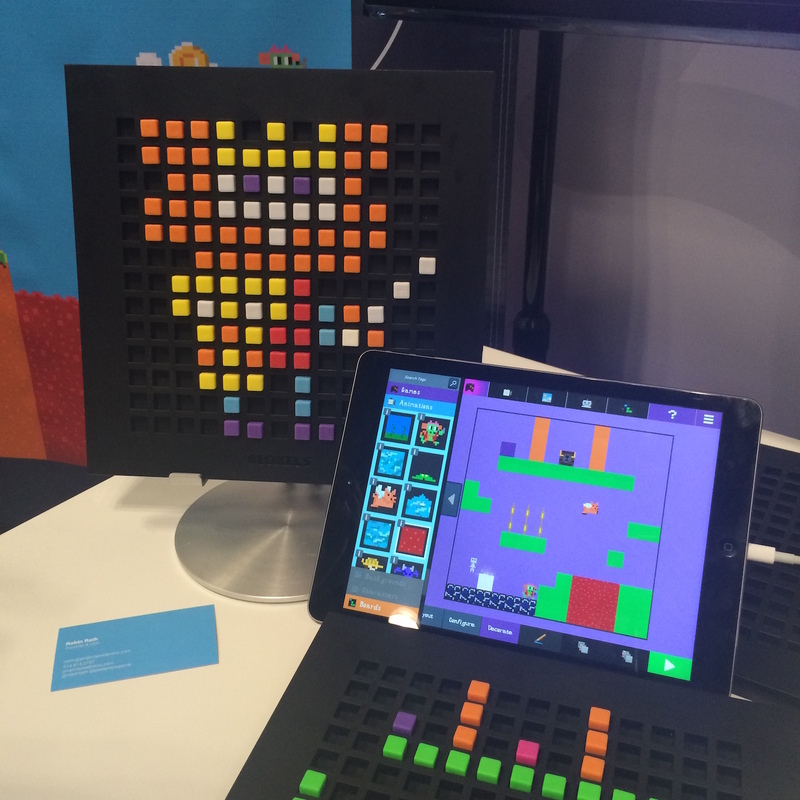 Already on the market, Bloxels brings a retro feel to Minecraft-like gaming. 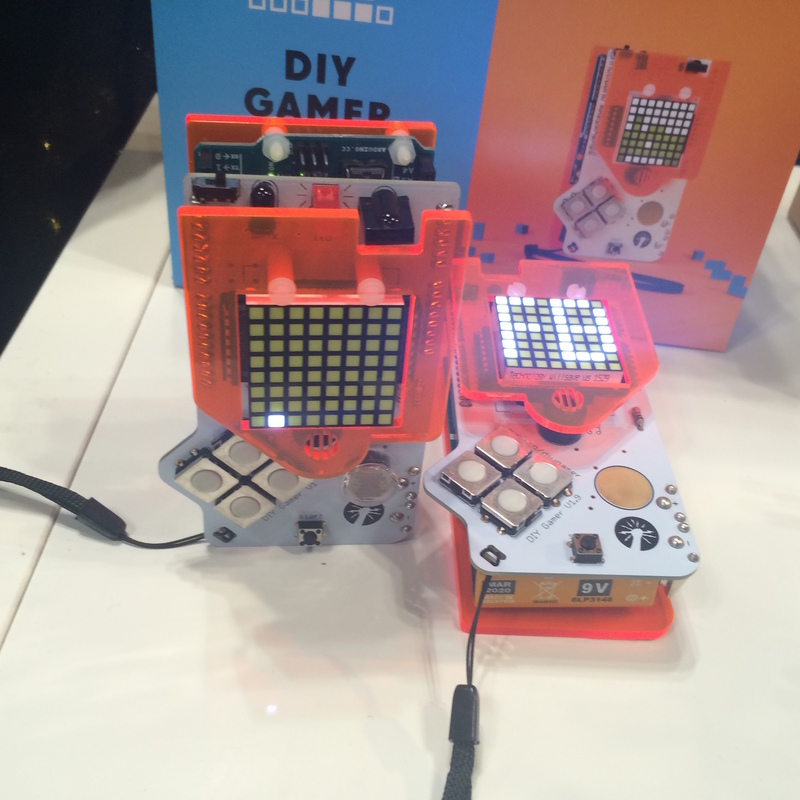 This physical-digital hybrid toy gives kids a chance to code their own games with nothing more than a $49.99 box of plastic cubes, and a free IOS, Kindle and Android app. 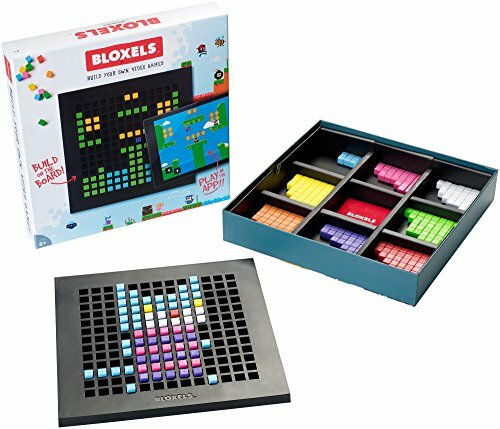 Children use Bloxels to design their game, characters and even assets, all by snapping an image of their picture with a Kindle, or an iOS or Android smart device. Characters can be animated as well, shooting each frame like a Claymation object and then stringing the frames together in the app. Each color sends the app a message to decode: Yellow, for example, places coins in the game. As for the drone, the four-quad pink and blue device is more like a hoverboard considering Barbie's size, and is expected to be in stores, priced at $60, later this year. Kids who make tech is a far better scenario than kids who just consume tech. At least that's the idea behind the UK-based launch, Technology Will Save Us, which makes DIY kits from game controllers to synthesizers. The kits come with just about everything a child needs in the box—and projects can be completed relatively quickly. Of course there's an educational bend to this toy. 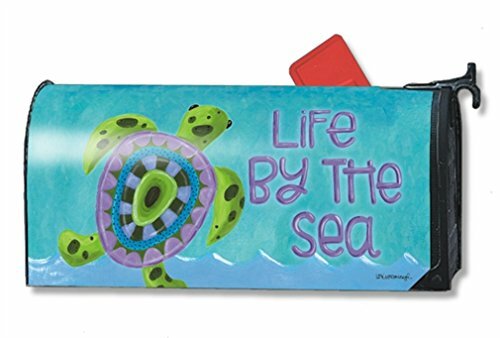 But that's buried in the child-like attitude and packaging that lets kids, ages 4 and older, play games they design or turn a balloons into a speaker. Pricing is very approachable, starting at $25 up to about $110. The next launch is a Mover Kit, expected to be available this summer, which will let children build their own Fitbit-like wearable, reacting to the way they move throughout their day. After their daughter turned one, Alysia Finger and her partner looked for toys that didn't involve screens. Not finding what they wanted, they made them instead. 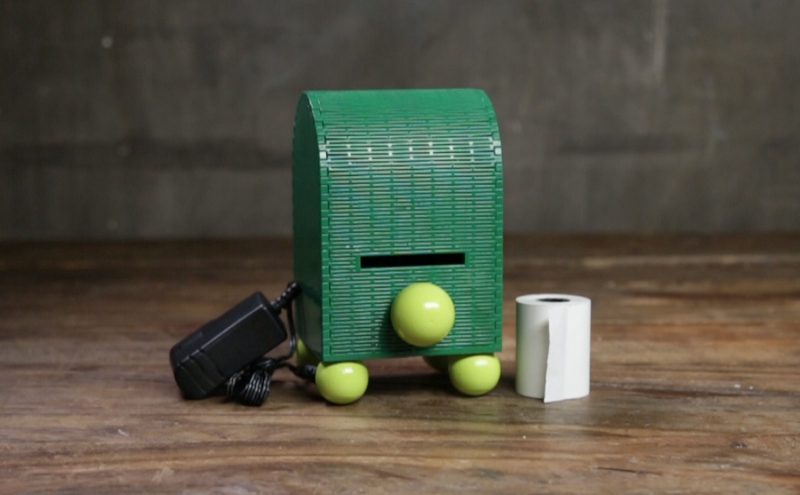 Turtle Mail is their first—a thermal printer housed in an old-fashioned green or wooden mail box that lets parents, grandparents and friends send little messages to a child via a web-based desktop or mobile-based app. Parents can upload pictures, or use some of the cartoons pre-loaded on the program. (Messages are pretty short. ( But there's also an option planned for customizing handwritten fonts as well. Currently in pre-order for $99.99 on its site, Turtle Mail expects a launch for this fall. A potentially more affordable option to LEGO Mindstorms, JIMU Robot is a build-it-yourself robotics kit. The word "jimu" means building blocks in Chinese, says the toymaker. It's an apt name, as the toy is essentially snap-in-place plastic pieces that include a control box, battery and servo to pick up coded signals. 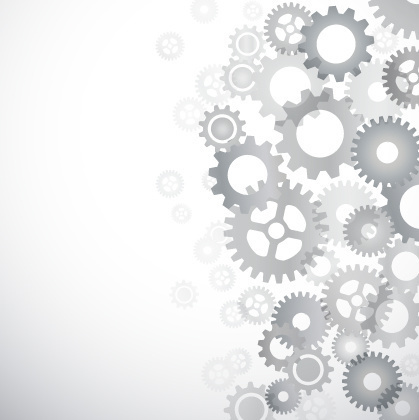 Children can build any robot they imagine from a dinosaur to a giraffe. Running the toy requires downloading an iOS and Android app, where children can then select pre-made movements, or program their own through a Bluetooth connection. JIMU launched this April, priced at about $129, and is available on their website and computer/consumer electronics speciiality stores, WalMart, Best Buy, and Target. 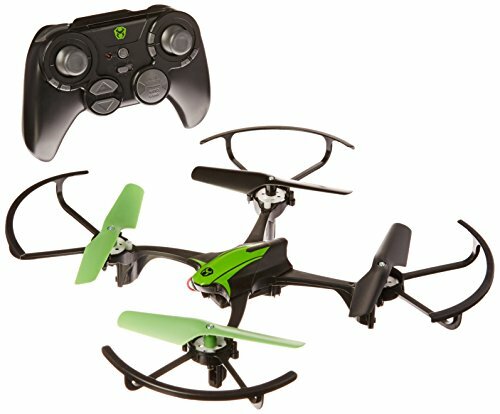 Skyrocket Toys entire line of drones falls under the FAA requirements. What does that mean for you? No registration needed. Drones range in price from $30 to the very-adult cost of $250— but all feature auto-launch, auto-hover and even auto-landing. What's sure to capture your kids' attention this holiday? The Sky Viper Hover Racer. With the launch of the Drone Racing League, adding a Daytona-like experience to your own drone is likely to create an adrenaline surge. Each Hover Racer, priced at about $100, will come with four beacons that can be set up to build a racetrack. Drones are programmed to fly over the beacons—set about 4 to 6 feet apart—completing the course. More drones? You'll have more beacons, and will be able to link up to 16 of them to build a longer course. Plus you can add a laser tag component to your play. And yes, when shot, they react. 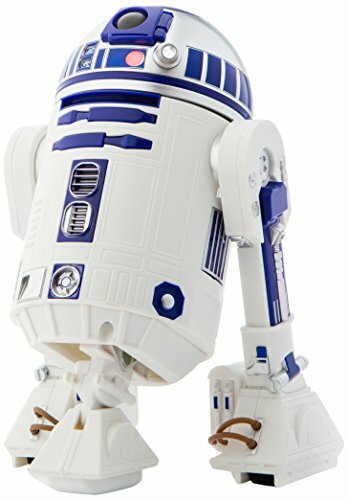 The toy version of BB-8 launched last year, timed to the release of Star Wars: The Force Awakens. 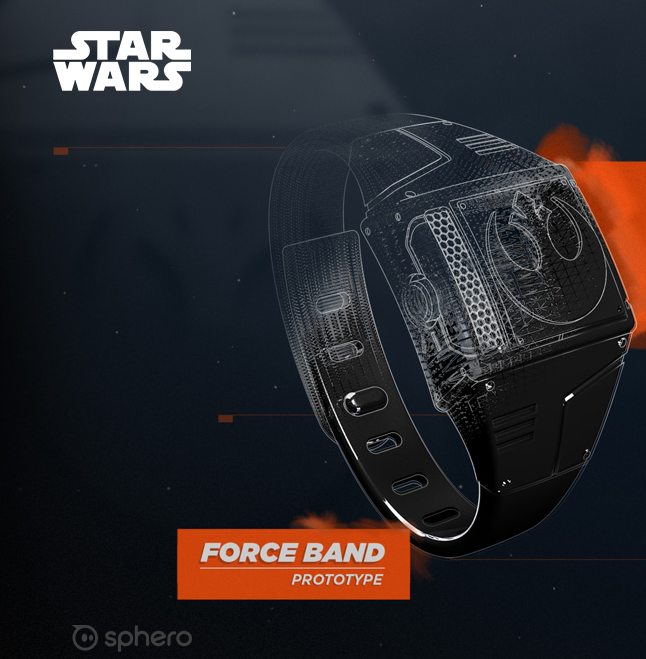 Now robotic toymaker Sphero is looking for a way to punch up last year's launch with the Star Wars Force Band—a wearable device that kids will be able to use to control BB-8 through gestures alone. 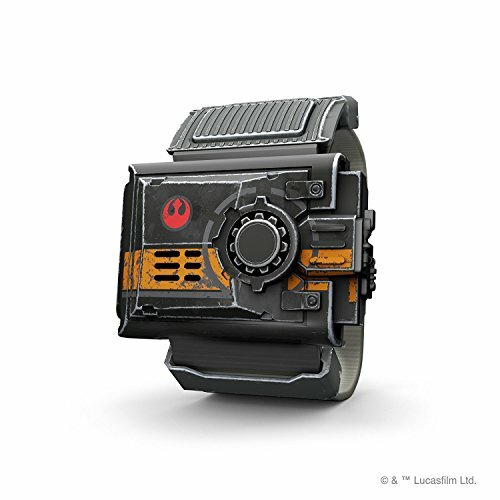 Currently BB-8 moves through directions sent through a smartphone or tablet. But Force Band will use gestures (i.e. "the Force") to control the toy. Push your hand forward to get BB-8 started, or raise it to get him to go faster. Pricing wasn't available from Sphero during Toy Fair, but they did say the band should be in stores this fall. Why add a band at all? "There's something magical about moving things with the Force," says Nick Woolger, a senior electrical engineer with Sphero. "We all want magic there." A cheerful little robot, Gemini's had a rough start with a Kickstarter campaign in 2015 that never hit its goal. However, the two-wheeled device is looking for a comeback, hoping to draw supporters for its simple to use iOS and Android interface that will allow kids to plant expressions on its screen—and even draw their own. Users can record messages, make Gemini speak back in different voices and play music. Pricing is around$169 launcheed this past spring, say the toymaker. Available for pre-order on the company site. For more ideas on what tech toys kids want this holiday season, check out Tech Toys We Know Teens Want for the Holidays. Happy hunting.